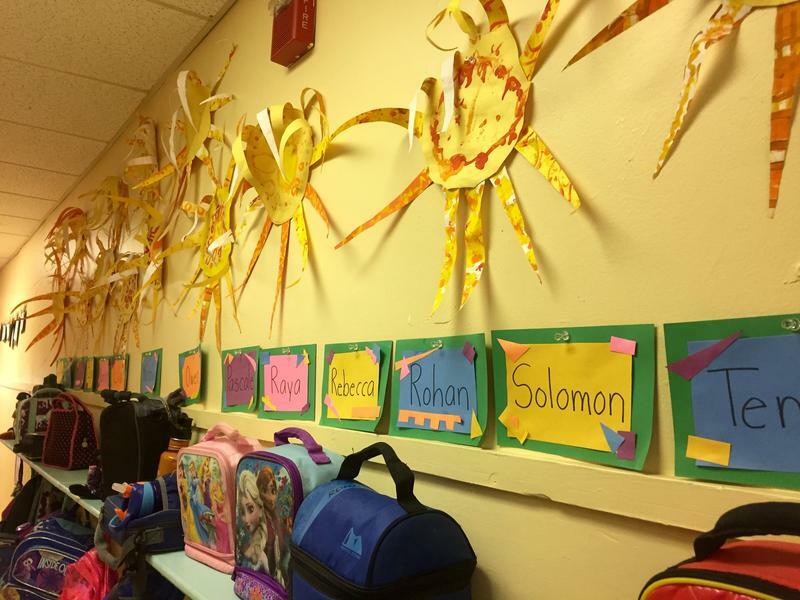 Reema Khrais joined WUNC in 2013 to cover education in pre-kindergarten through high school. Previously, she won the prestigious Joan B. Kroc Fellowship. For the fellowship, she spent a year at NPR where she reported nationally, produced on Weekends on All Things Considered and edited on the digital desk. 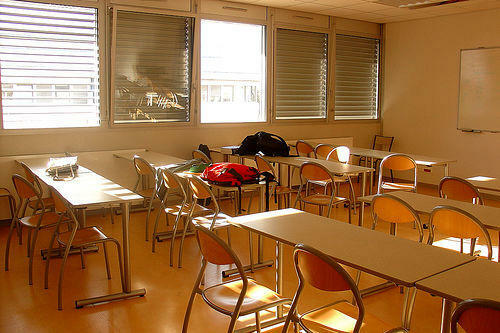 She also spent some time at New York Public Radio as an education reporter, covering the overhaul of vocational schools, the contentious closures of city schools and age-old high school rivalries. 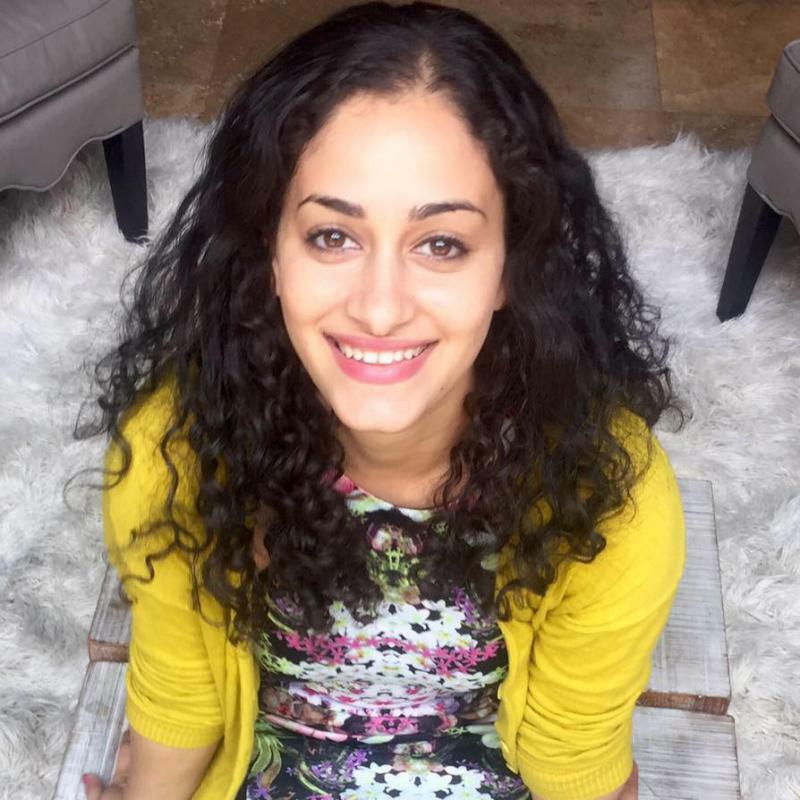 A North Carolina native, Reema began her radio career with Carolina Connection at the University of North Carolina at Chapel Hill as an anchor and reporter. 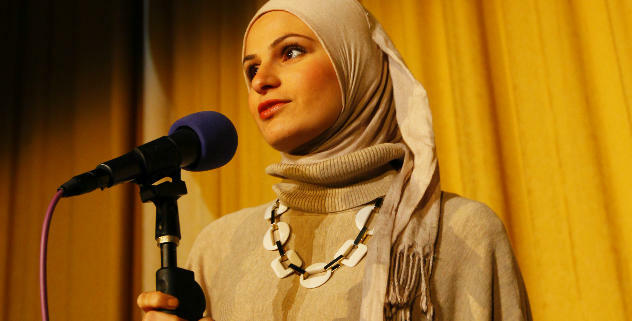 She later interned at The Story, and traveled to Cairo, Egypt to produce stories from the 2011 revolution. Her work has also appeared on CNN, The Takeaway and On The Media. After a months-long search, the city of Durham is getting closer to choosing its next police chief. 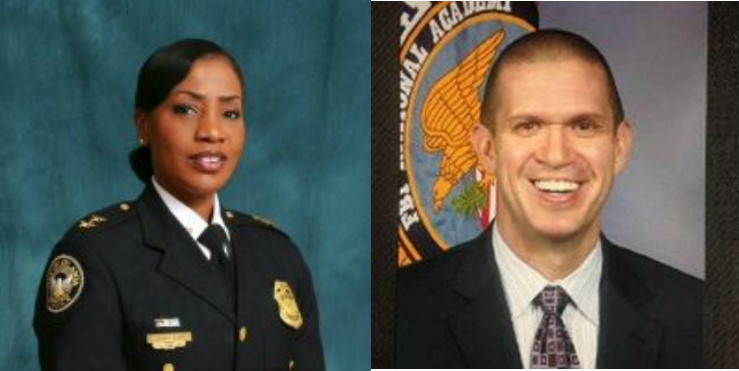 The city manager has announced two finalists: Deputy Chief Cerelyn Davis with the Atlanta Police Department and Major Michael Smathers of the Charlotte-Mecklenburg police. 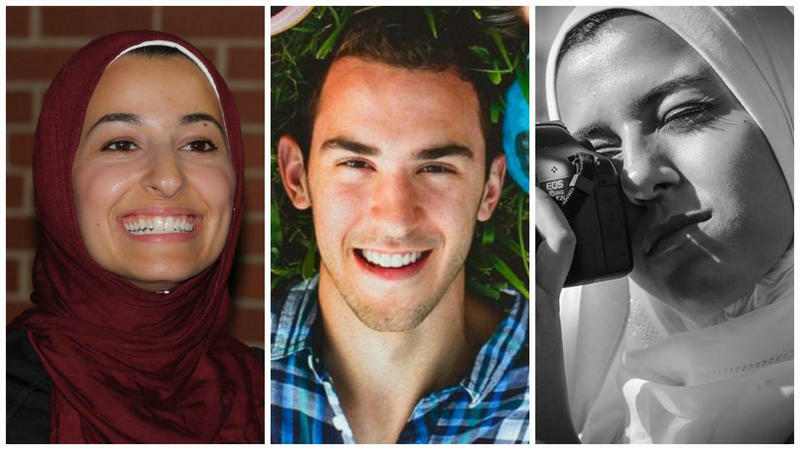 On February 10th, 2015, three young Muslim-Americans were murdered in their Chapel Hill apartment. 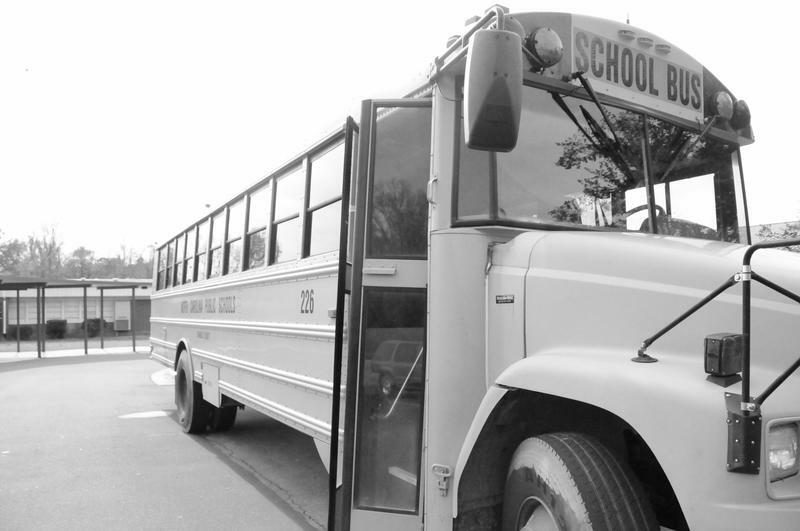 As kids, Razan Abu-Salha, 19, Yusor Abu-Salha, 21, and Deah Barakat, 23, attended Al-Iman Islamic School in Raleigh. 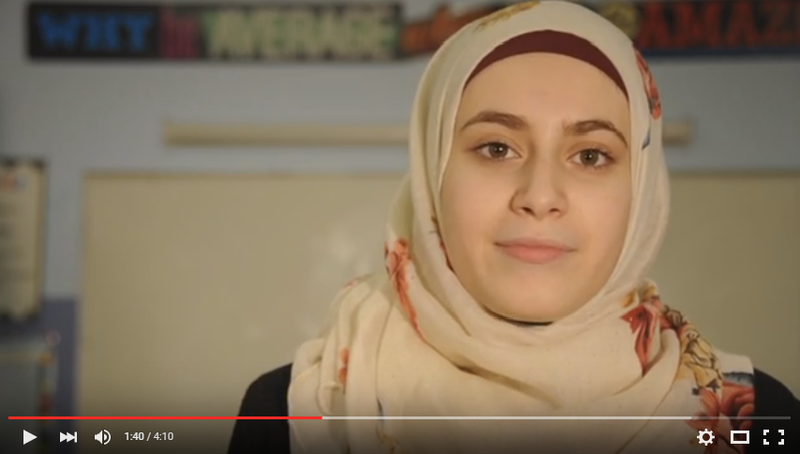 In the video below, middle schoolers from Al-Iman react to their deaths and reflect on growing up in a climate that feels increasingly anti-Muslim. On Tuesday afternoon, Republican presidential candidate Ted Cruz greeted supporters at a Raleigh Baptist church and taped a town-hall style interview with Megyn Kelly of Fox News. He’s the latest presidential candidate to visit North Carolina ahead of the March 15 primary. 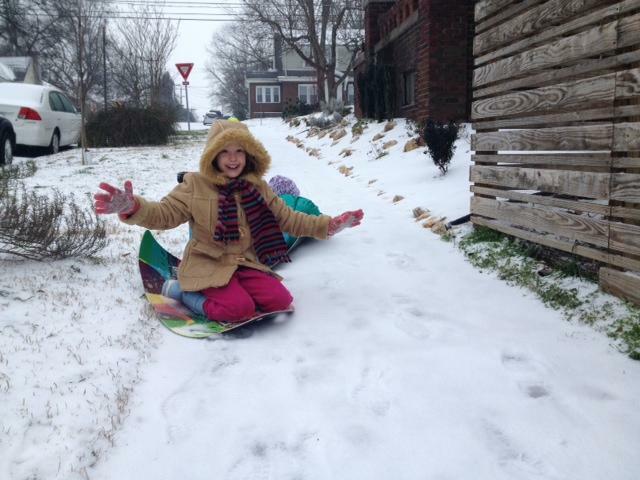 Scenes From NC: What Are Folks Doing During The Snow? 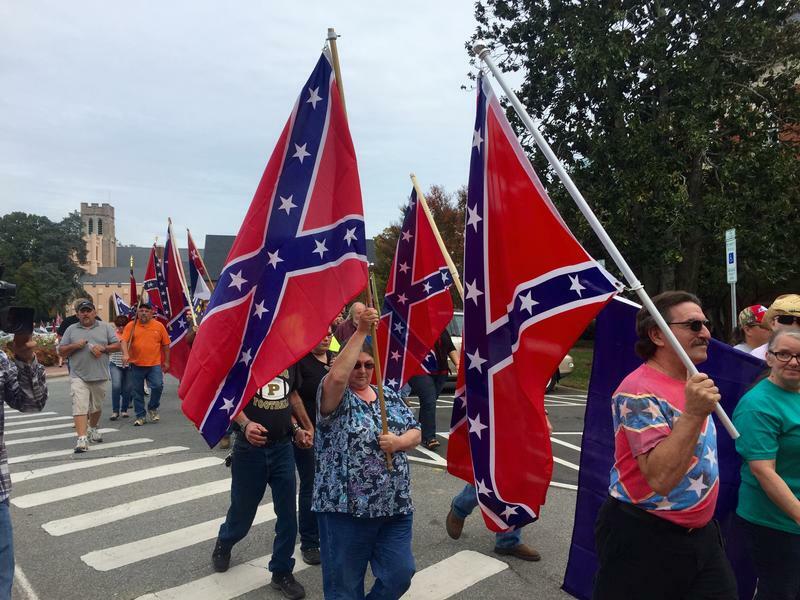 The pick-up trucks and cars adorned with Confederate and American flags flapping in the air were hard to miss as they rolled down Franklin Street. As the caravan came to a stop, one woman got out of her truck with a flag wrapped around her waist. Others sported rebel caps and Confederate t-shirts. 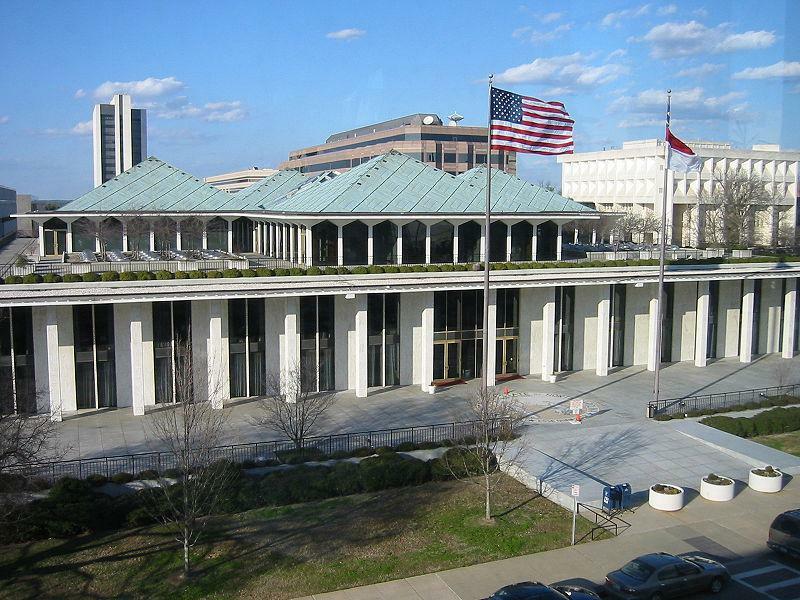 Lawmakers at the N.C. General Assembly have adjourned for the year, ending the longest session since 2001. 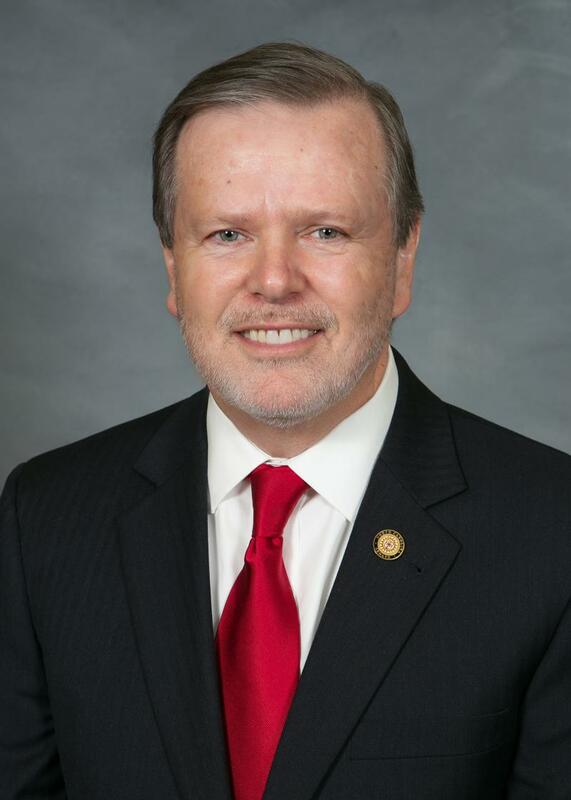 An almost all-night session included passage of bills related to immigration, environmental regulations and technical corrections to thousands of pages of legislation passed during the last eight months. 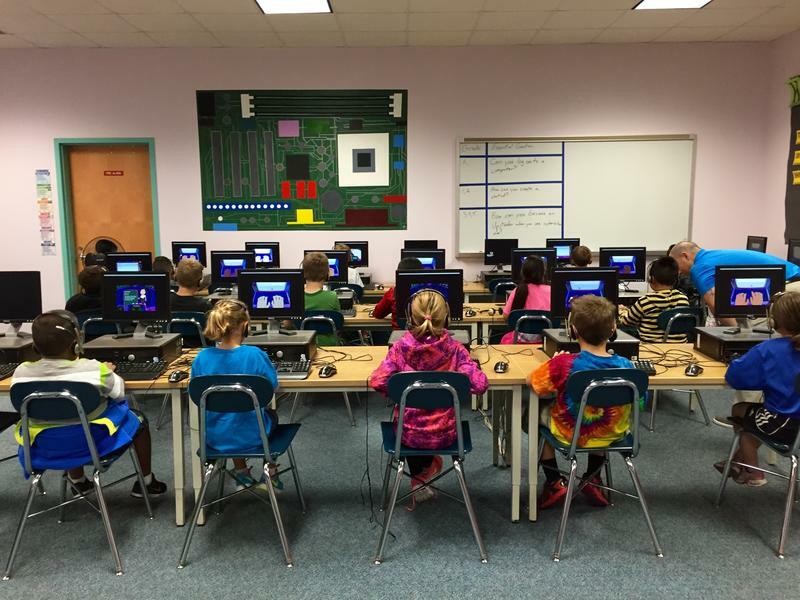 Many school districts in North Carolina are looking for ways to fund some of their teacher positions after changes in the state budget. 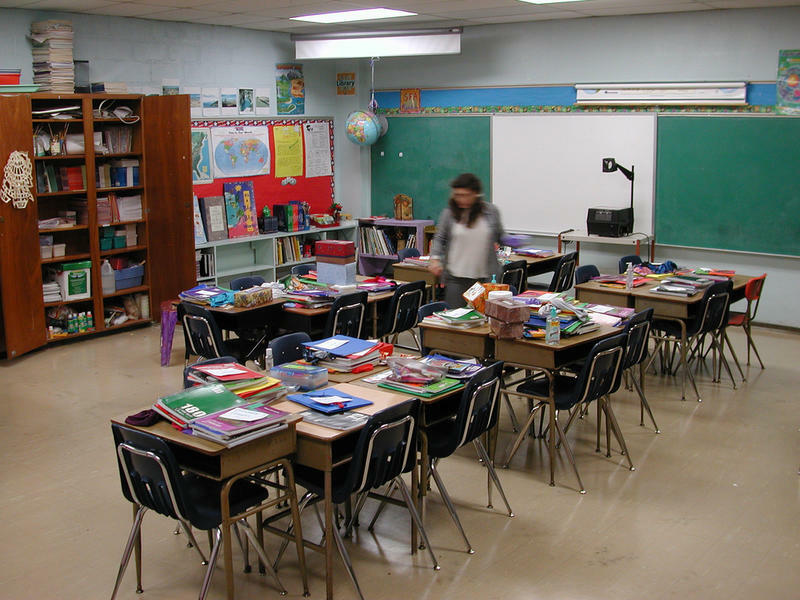 Under the spending plan passed last week, school officials are no longer allowed to use money set aside for teacher assistants to pay for teachers. 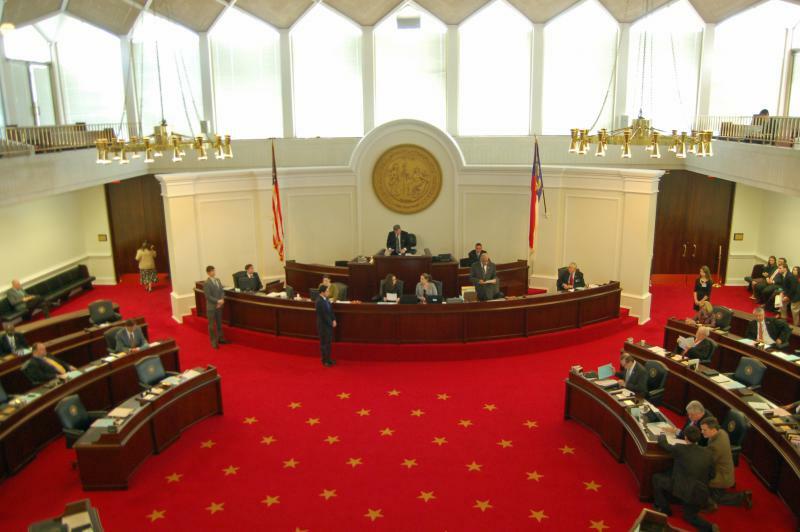 A package of economic incentives aimed at luring businesses to North Carolina is one vote away from reaching the Governor’s desk. The Senate swiftly approved the bill on Tuesday, while the House gave a tentative approval, 84-24, after a lengthy and lively debate. 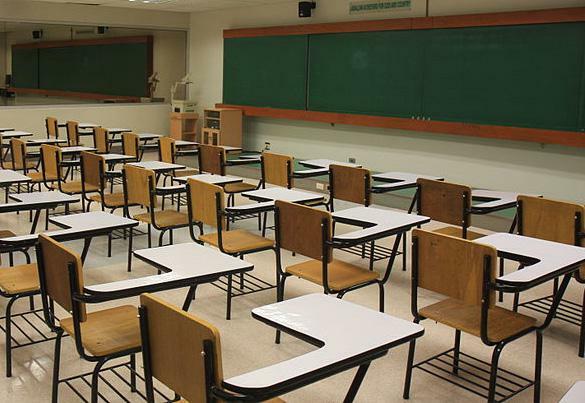 The plan would increase funding for the Job Development Investment Grant (JDIG) program from $15 million to $20 million a year. It could go as high as $35 million if the state attracts a large project, like an auto plant, that invests at least $500 million and adds at least 1,750 jobs. 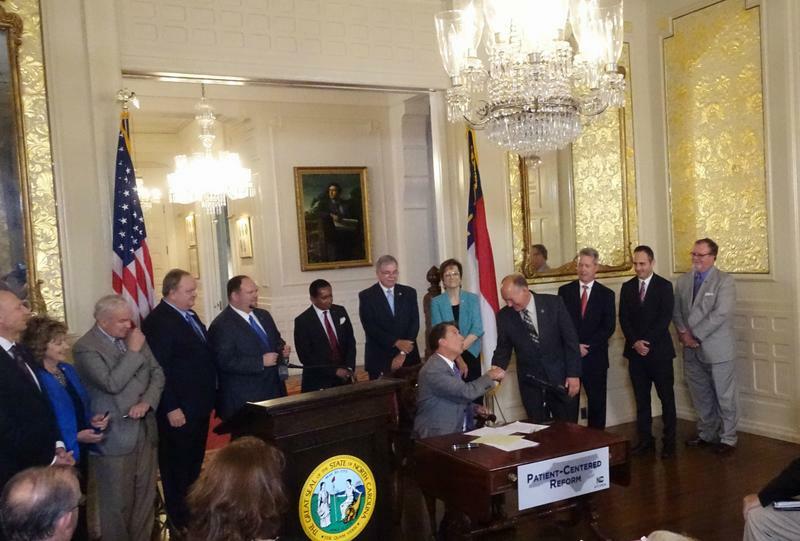 State Senators unveiled a plan to borrow $2 billion in bonds for building construction and renovation. This summer, sophomore Anna Clemons spent a really long time trying to find an off-campus apartment. She visited different complexes with her dad, took notes and made neat lists of pros and cons. 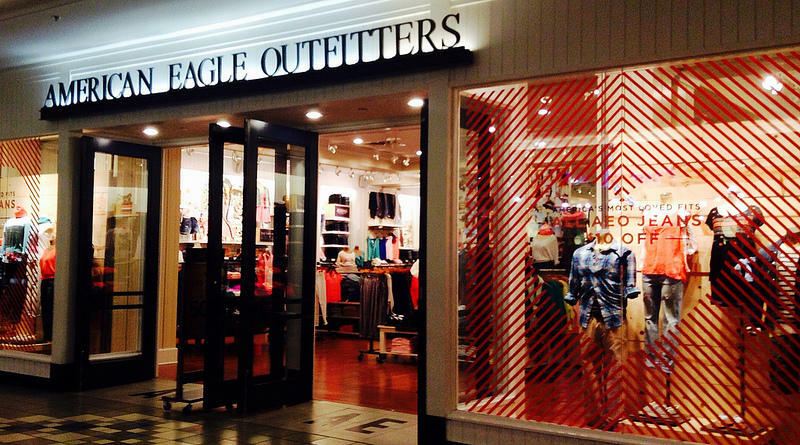 "They're really expensive here," she says. "I don't know how they can afford that, but I can't." Some of the places were more expensive than the dorms at the University of North Carolina, Chapel Hill, where she's a student. But then she found one that made sense with her budget. The apartment is simple: fully carpeted, one bathroom and lots of beige.